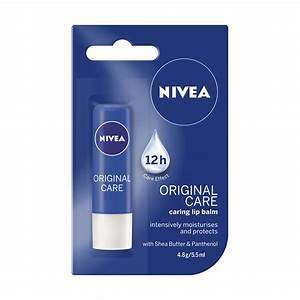 STARTING SUNDAY 2/18/18 NIVEA LIP CARE WILL BE $1.59 EACH.. WE HAVE AN $3/2 COUPON IN 2/4/18 SS.. WHICH WILL MAKE THEM AS LOW AS $0.09 EACH!! !